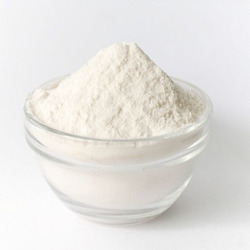 Maize starch normaly known as Corn Starch Powder having low Protein & Ash content. Maize Starch is transformed into a very smooth paste within an hour. The foaming is usually associated with high pH so it is not necessary to add any anti-foaming agent because pH of Maize starch is always maintained in neutral range. In addition to this Starch is easily dispersal in Hydropholic media when the product is immersed in. Having properties like Texturing,Binding,Thickening,Filler,Anti-lumping,Dust Aid. Looking for Corn Starch ?